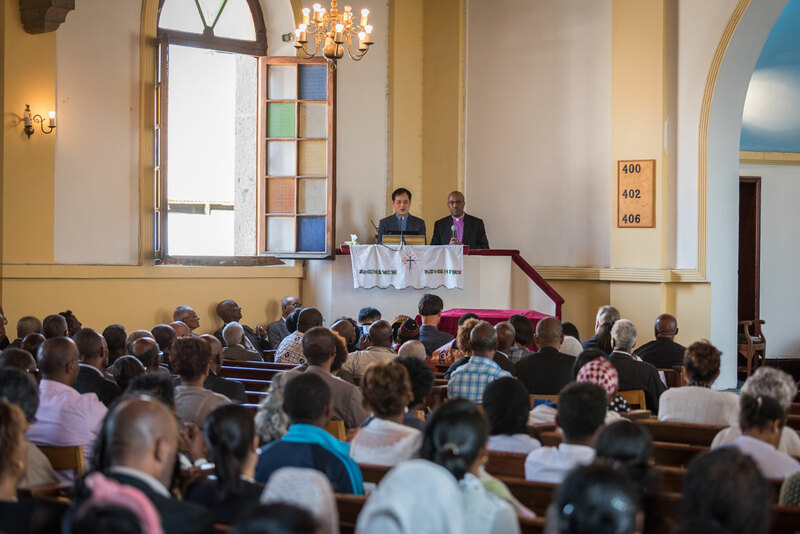 It is good to see how the EECMY embraces its roots. 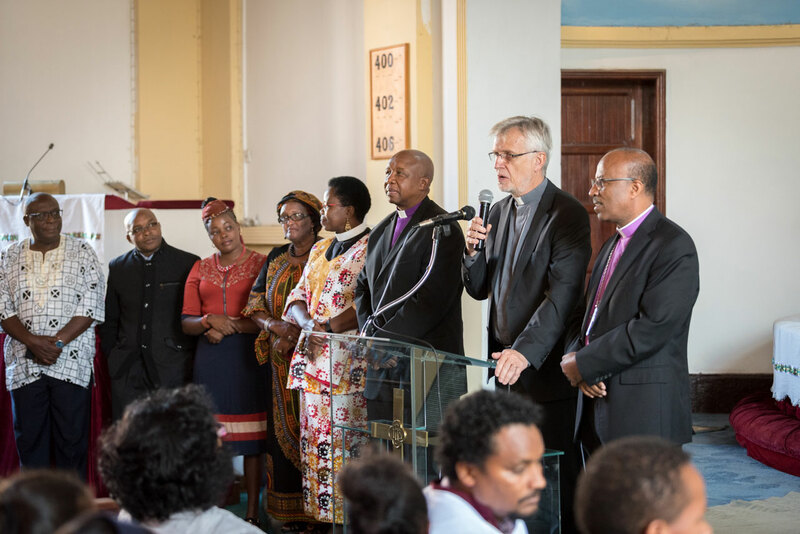 Being in Addis Ababa today, my mind went back to Wittenberg in 2017, when the LWF and the World Communion of Reformed Churches signed the Wittenberg Witness. 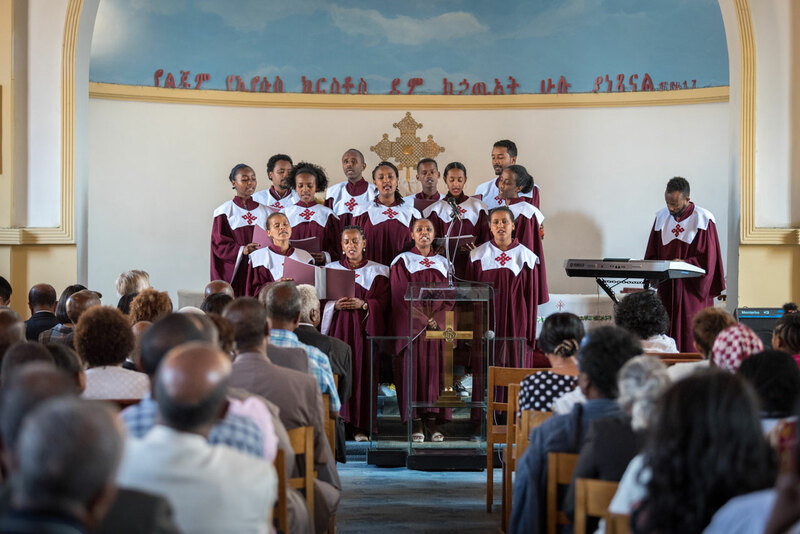 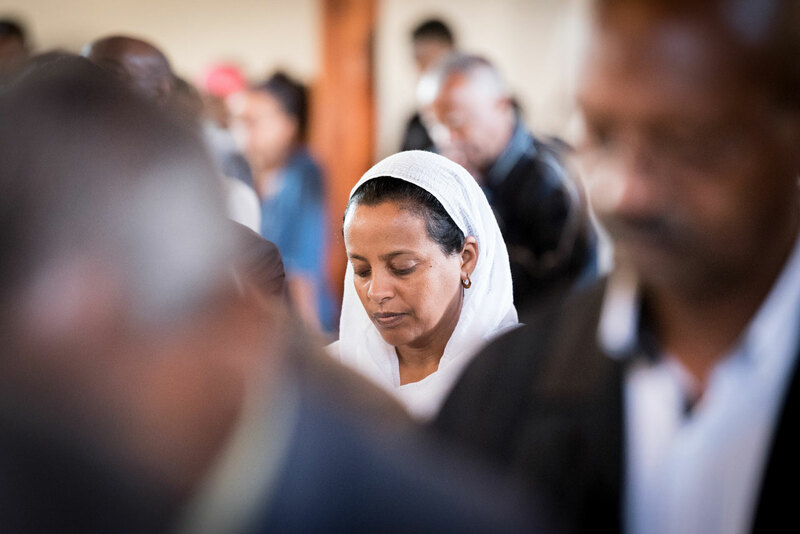 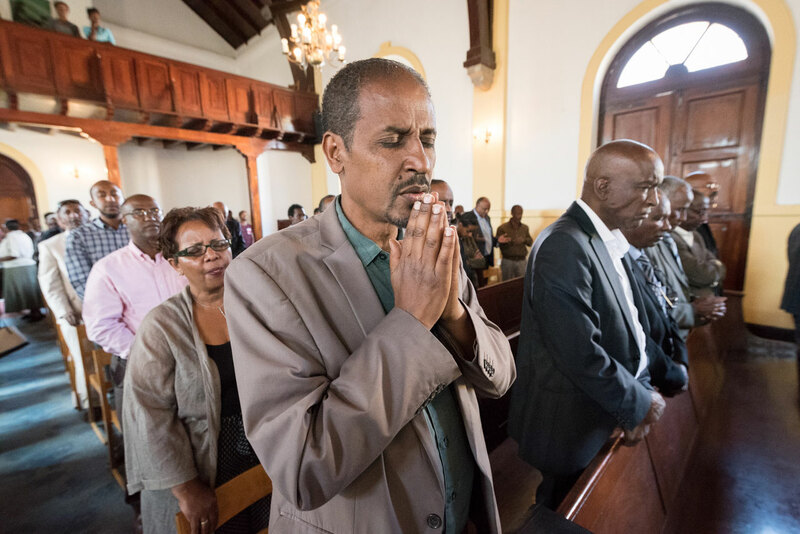 Sunday worship at the Addis Ababa Evangelical Church Mekane Yesus from Lutheran World Federation on Vimeo.